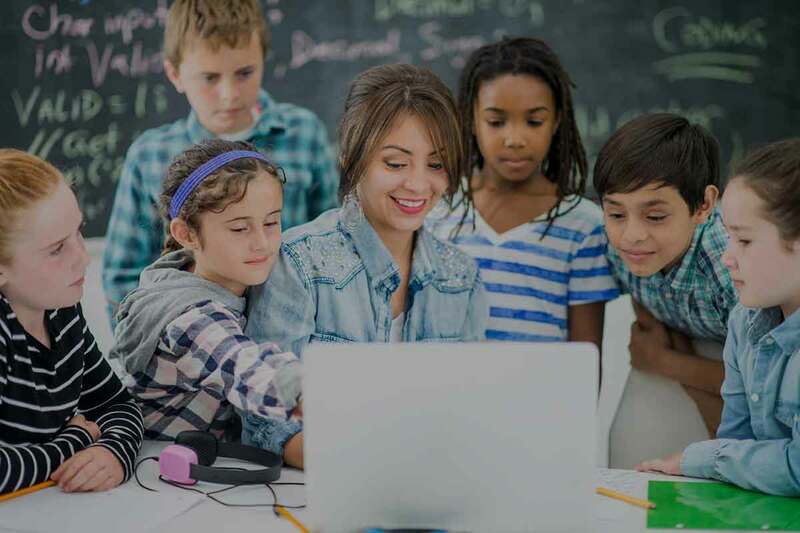 Keeping up with the force of continuous technological change is a reality for students and teachers alike. That’s why ORAU has been leading the way in STEM education for more than 70 years. 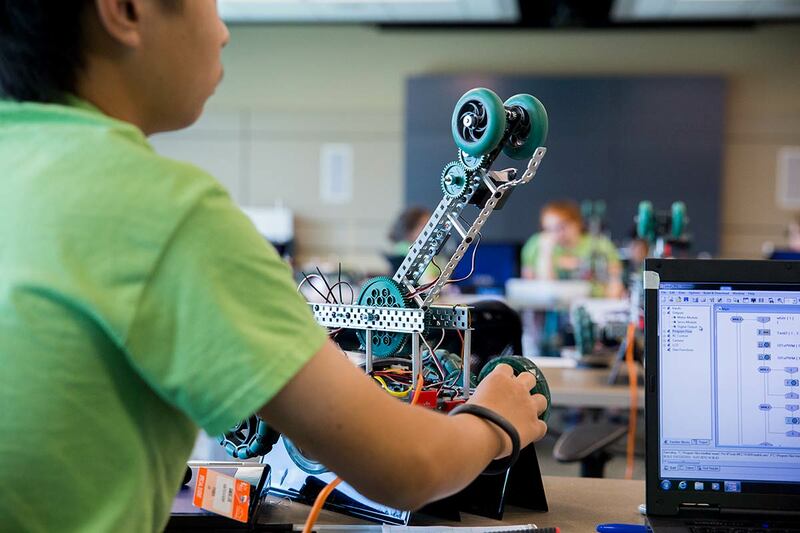 Your organization can help by sponsoring STEM education programs in your community. All programs offered by ORAU are carefully designed and presented to be appropriate for the age, grade and achievement levels of the participating students. 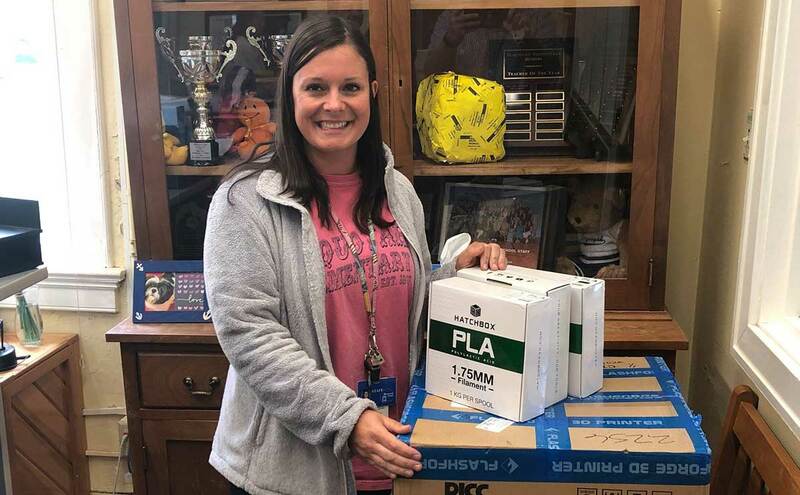 Training for teachers is included in program design. ORAU furnishes the curriculum, instructors and all resource materials. 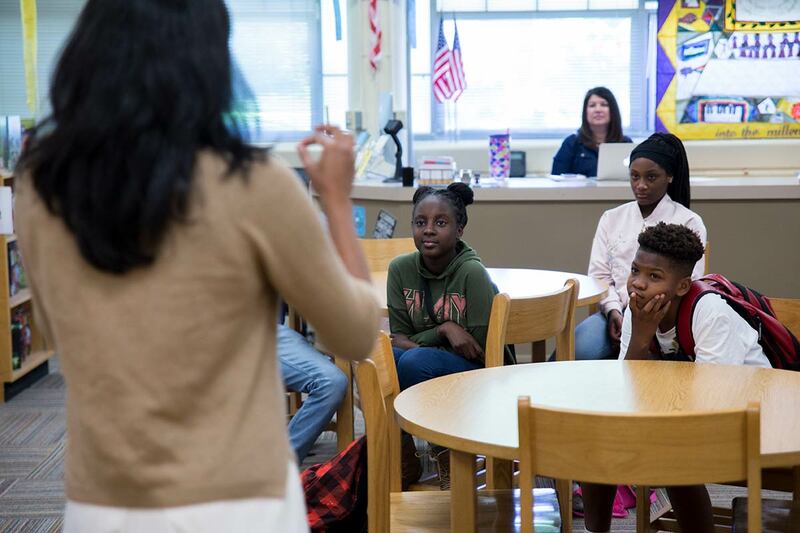 STEM learning experiences can be conducted at a nearby school, community center, place of business or other appropriate venue. 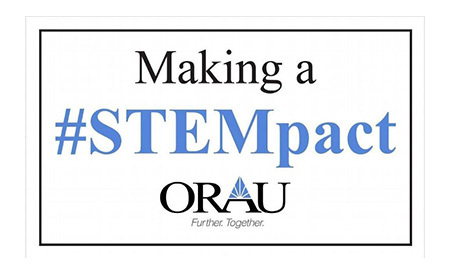 Whether you simply want to sponsor and fund these activities or you want to participate fully in the delivery of them, ORAU can provide your organization with a fully customizable plan to offer and support STEM education programs in your community. To learn more about how your organization can make a STEMpact, please contact Nicie Murphy at (865) 241-6503 or nicie.murphy@orau.org. 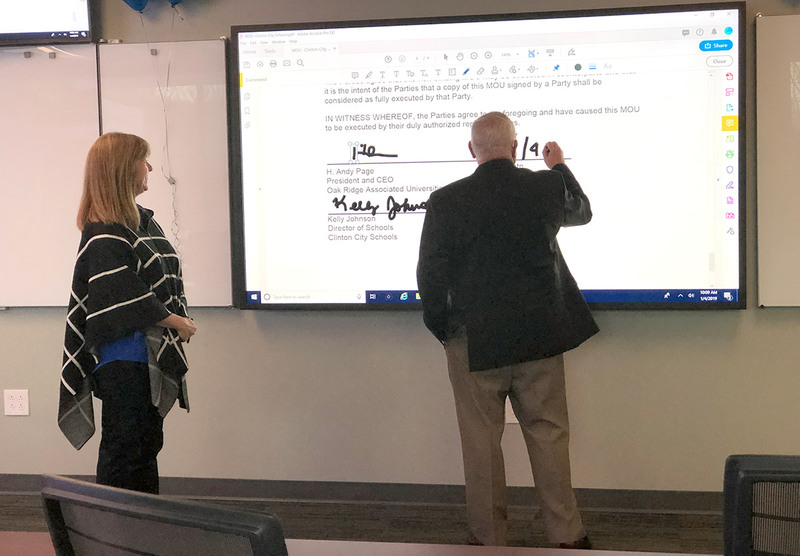 Through a recently signed memorandum of understanding, ORAU and Clinton City Schools will partner to work together to enhance STEM education programming in the district. 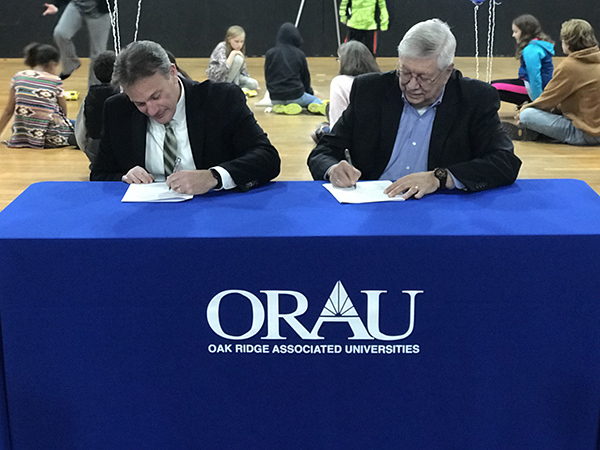 ORAU and the Children’s Museum of Oak Ridge have signed a memorandum of understanding that allows both organizations to work together to enhance STEM education offerings for students in Anderson County and beyond.